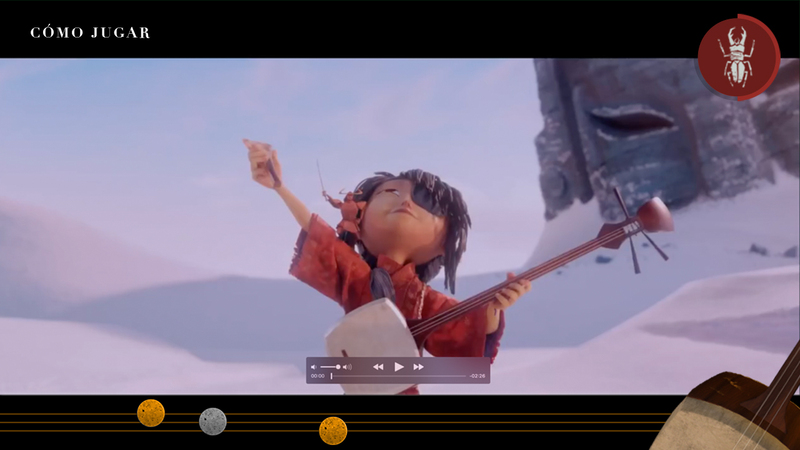 An interactive movie trailer that turns the promo video into a movie-themed game. 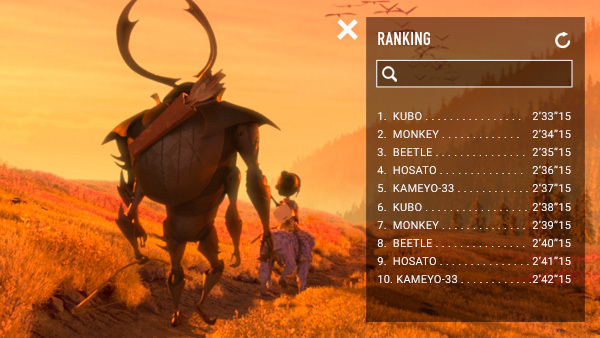 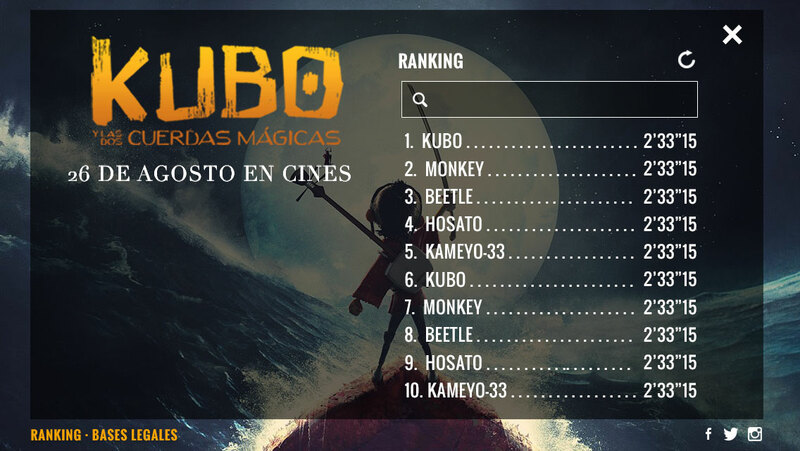 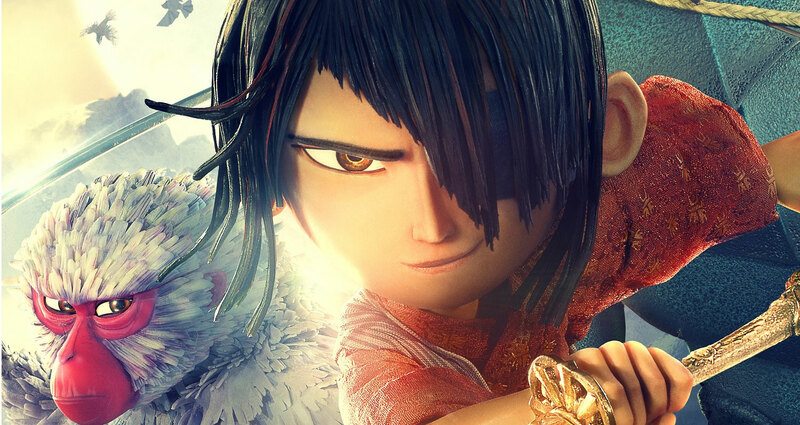 Universal Pictures International Spain placed their bet on interactive video for the promotion of the movie Kubo and the two strings. 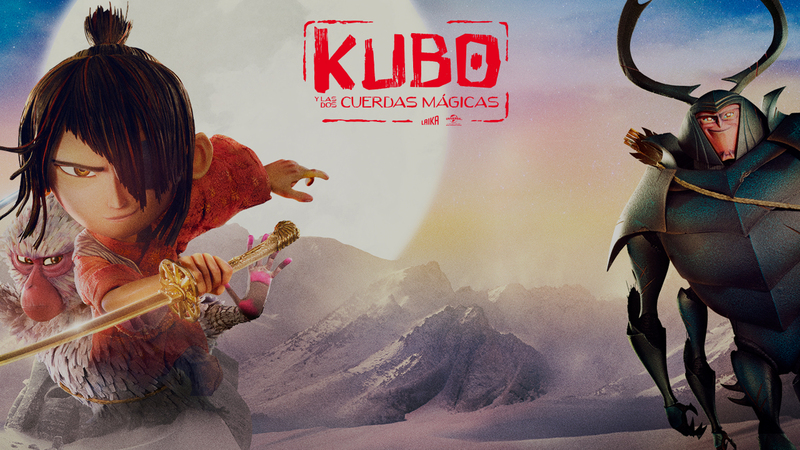 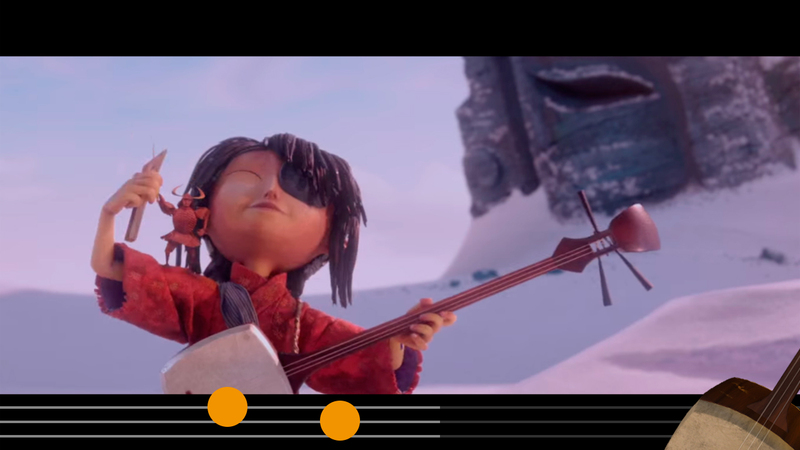 During the whole movie, Kubo carries an instrument that plays to make his magic. 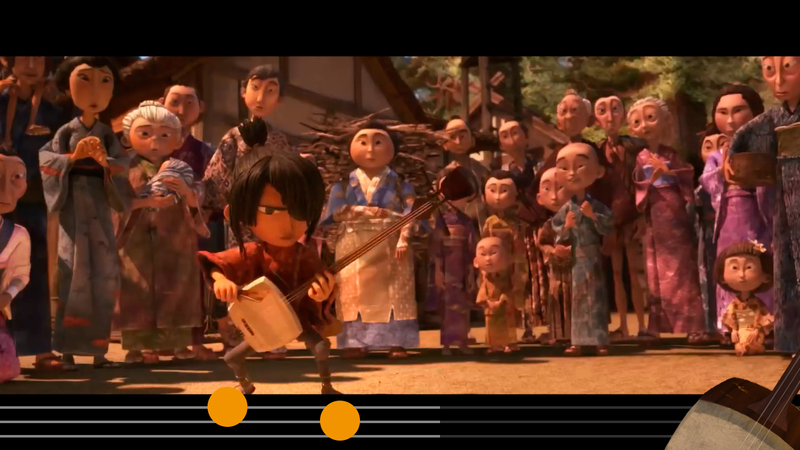 We used that element to integrate the interactive layer.